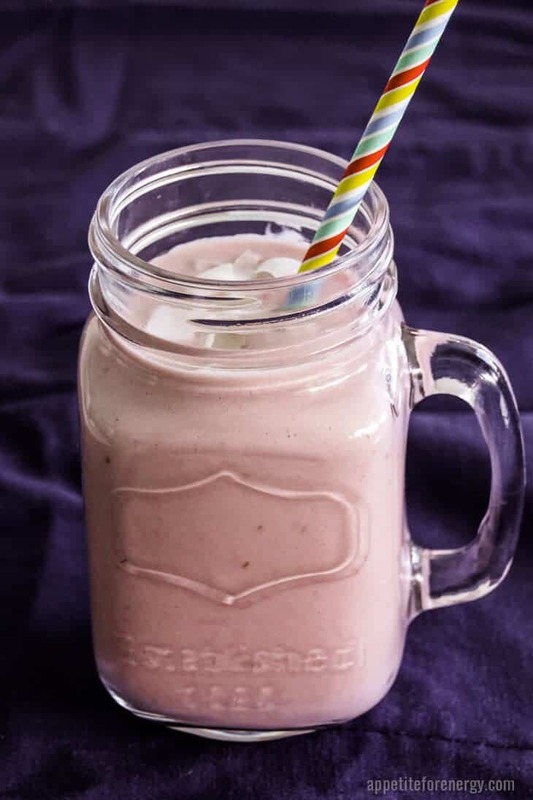 If you like having a protein shake after your workout but want to keep it low-carb, then this creamy Raspberry Keto Protein Shake is for you. It has only 7g of net carbs per serve and is substantial enough to count as lunch or breakfast. I have used 1 scoop of protein powder to keep the protein levels low. An important distinction to make with the Ketogenic Diet is that it’s a high-fat, low-carb and moderate protein diet. 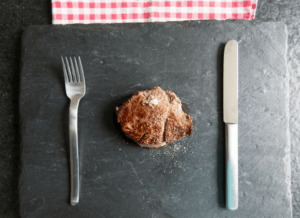 There is a common misconception that low-carb, high-fat diets (LCHF) mean eating astonishing amounts of protein. This couldn’t be further from a true ketogenic or low-carb diet. 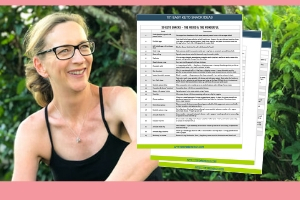 It is actually important that protein in the diet is kept to moderate levels – 20% protein or less (by calorie) which is in the range of 90-150g per day. If you consume too much protein, any excess will be converted into glucose. This process is called gluconeogenesis. So just while you are trying to keep carbs/sugars to a minimum, eating excess protein creates more! Then of course the glucose in your system kicks of hunger and cravings and you are back where you started. 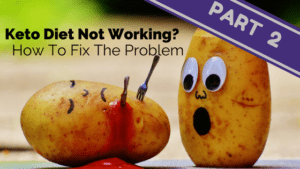 So eating too much protein can sabotage your efforts to stay in ketosis and lose weight. To learn more about this process and how much protein you should be consuming click here. 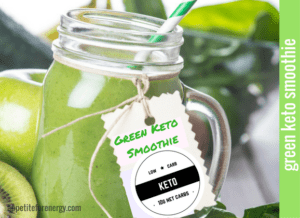 If you are aiming to stay in ketosis and depending on what other protein you are consuming that day, keep the protein low. Otherwise feel free to add a second scoop of protein powder, based on your protein requirements. Look out for a low-carb protein powder – I am currently using the Isopure Zero Carb brand, which has a lot of great flavors. 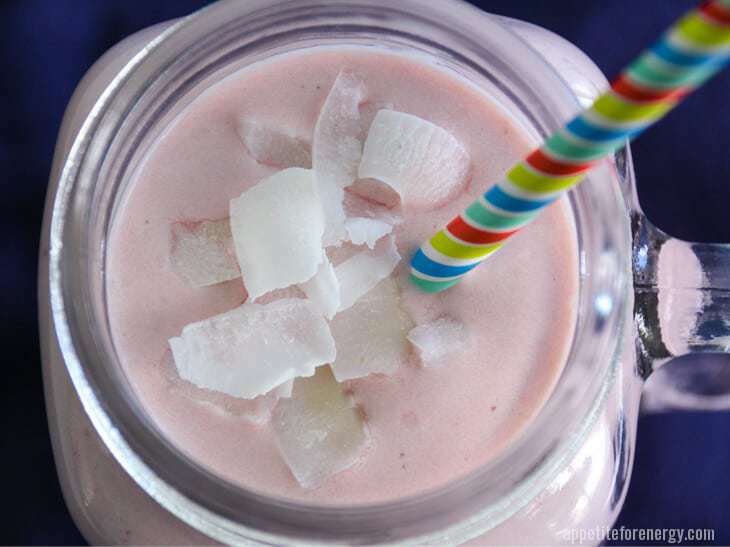 For this recipe though, use unflavored or vanilla protein powder. Enjoy! 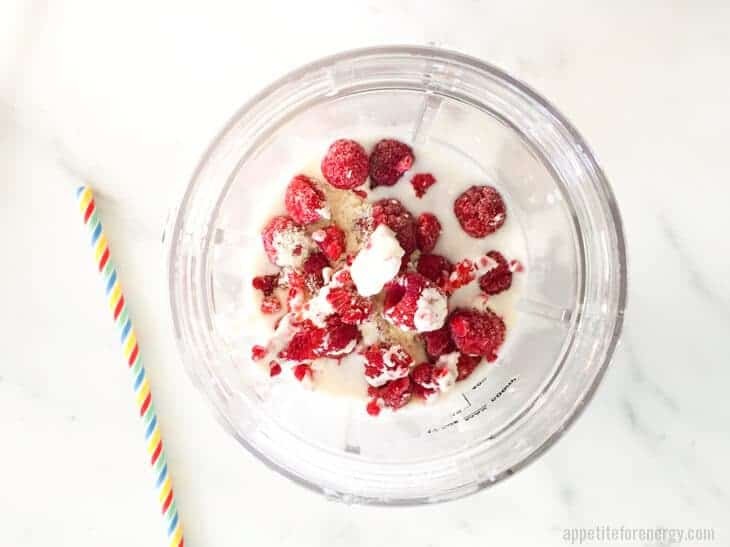 If you like having a protein shake after your workout but want to keep it low-carb, then this creamy Raspberry Keto Protein Shake is for you. Place all ingredients in a blender and process for 1 minute. Pour and devour! Isopure Zero Carb Protein Powder Unflavored- 1 scoop (29g) contains 25g protein. 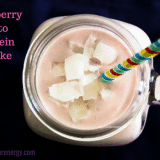 Feel free to use other berries such as strawberries or blueberries in this recipe. I have the collagen protein powder is that ok on the keto diet? I want a drink after my work out to replace my dinner? Yes – the collagen protein powder would be great. As long as the one you are using doesn’t have any carbs or sugar.